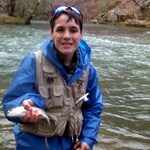 CHEROKEE, N.C. – Anglers from around the country will be fishing local waters to qualify for Fly-Fishing Team USA from Jan. 13th to the 14th. 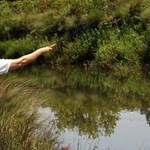 The Southeast regional tournament is the last regional event in which people will be able to prove their fish-catching skills are the best in the country. 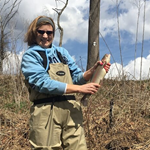 Volunteers from around the area will be helping to measure and score the fish caught, as well as make sure anglers are competing according to the rules. Those that qualify to travel with FFTUSA will represent the U.S. at the 2018 World Fly Fishing Championship in Comano Terme, Trentino, Italy. The technical water may make fishing tricky but it is not the only aspect of competing for a spot on the team that can be stressful. “It is difficult to be competing at a high level in a consistent fashion,” says Ken Crane Team USA and leadership committee member. 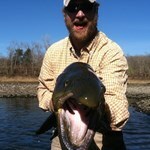 “You personally might be having a bad day, but every fish you catch matters. So, grinding it out for the benefit of the team is the most important. It’s an intense three hours of fishing. Mentally it can be draining on bad days, and euphoric on good days. 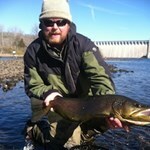 Many anglers hope to find euphoria while plying the waters near Cherokee this upcoming Sat. 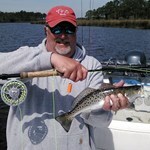 Those that manage to tie on the best flies, and present them tantalizingly to fish’s mouths will surely score well and make the team. 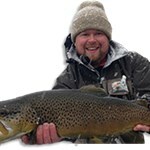 More information on FFTUSA can be found online at flyfishingteamusa.com, Facebook or Instagram. 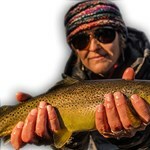 For further information, contact Bret Bishop after 4 p.m. MST, weekdays by phone: (208) 867-8038, or email anytime: teamusaflyfishing@gmail.com. 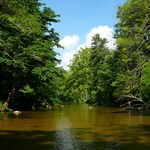 Lower Neuse River is the widest river in North America at 7.5 miles wide at it's entry point to the Pamlico Sound. 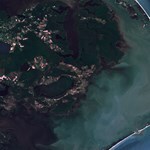 It is a brackish in nature and without lunar tides, but does have ... morewide tides. It is home to many salt and warm water species. 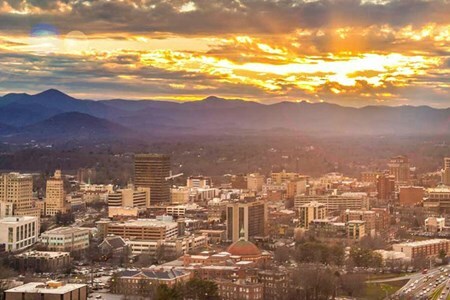 A favorite among NC fishermen, the Davidson originates in the mountainous Pisgah National Forest, a scenic area surrounded by other national parks and preserved forest land. 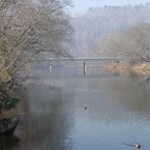 As the ... moreriver wends its way south and nears Asheville, it empties into the French Broad River. 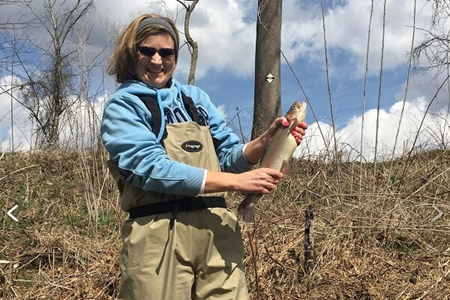 Since being included on the Trout Unlimited list of top 100 trout fishing streams in the nation, its popularity has grown, bringing an increasing number of out-of-state anglers. 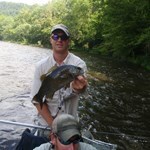 Luckily the state works hard to keep the river healthy and the fish flourishing. 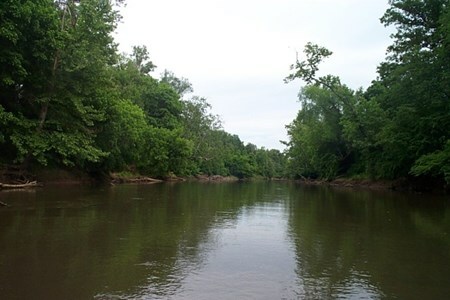 The river is divided into sections based on the regulations that apply to each. 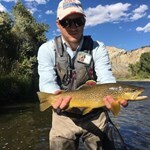 From its headwaters to the confluence with Avery’s Creek, it’s wild fish only, fly fishing only and strictly catch and release. 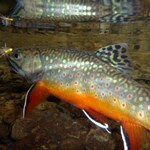 From Avery’s Creek to the national forest line, you’ll find hatchery supported brooks and rainbows. 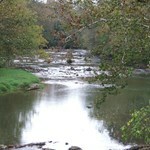 The section between the Pisgah hatchery and Looking Glass Creek is what really draws fishermen to this river. 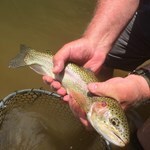 Here you can expect to find clear, slow moving pools, few overhead obstructions and lots of hatches that support brooks, browns and rainbows, many over 18-inches long. 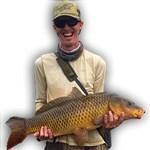 Like other heavily fished waters, the fish can be cunning and despite their large numbers, hard to reel in. 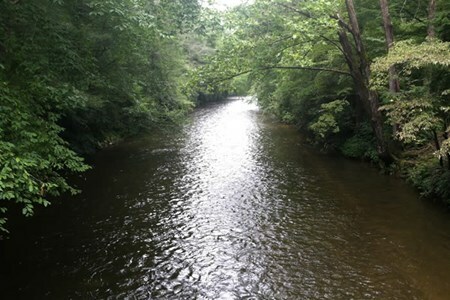 Route 276, near the town of Pisgah, parallels the river, providing lots of public access. 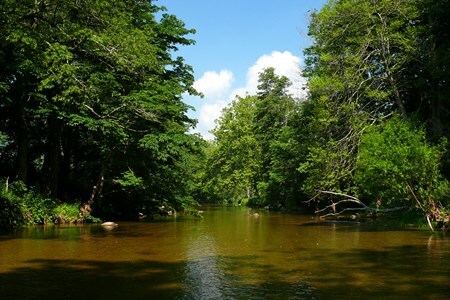 There are stretches of restricted private land, although there is a 3 mile section where you can purchase temporary fishing access. 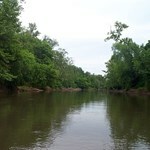 Much of the river can be waded and enjoyed with your feet in the water. 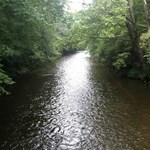 The South Holston River is located near Johnson City Tennessee and is a short drive north from Asheville North Carolina. 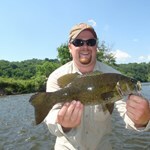 The South Holston is one of the finest fisheries in the Appalachians ... moreas well as the country. 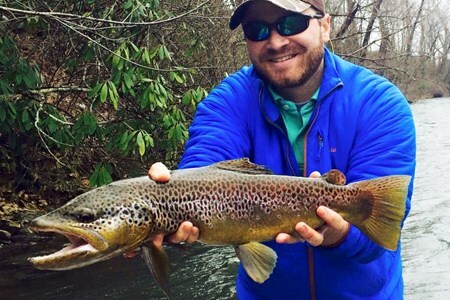 This tail water is a 15 mile section located between south Holston lake and Boone lake, and holds some of Tennessee’s largest trout. 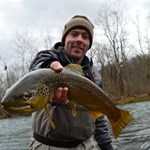 The South Holston river provides blue wing olive and midge hatches year round as well as great suphur hatches through the summer. 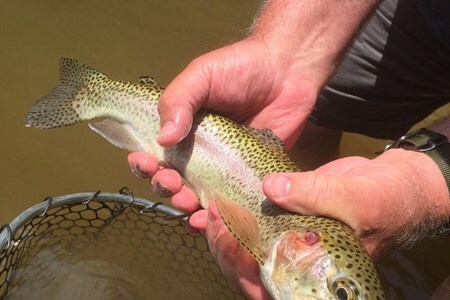 Whether you want to dry fly fish the riffles and flats or fish indicator rigs through the deep limestone ledges you can be assured you are fishing in one of the premiere fisheries in the country. 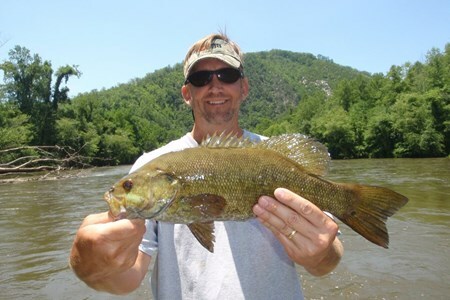 There are also lots of sight fishing opportunities on the south Holston river, which is most of our guides favorite tactics. If you see it you can catch it! 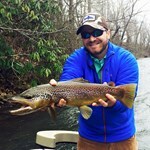 Let Asheville Anglers introduce you to the South Holston River and I’m sure you will fall in love with this great waterway as well. 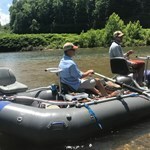 Prime Sulphur hatch on the south Holston river is June through august but any day you have the chance to fish the south Holston you take it. 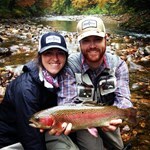 Asheville Anglers Guide Service is owned and operated by Jay Dodd and Travis Honeycutt. 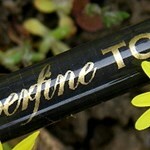 Both Jay and Travis are locals of area, and take great pride in their home, and guide service. 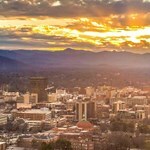 ... moreAsheville Anglers has been in operation since 2003 and will be for many years to come. 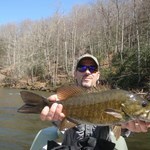 There are many great fisherman in the world, but few great fishing guides. 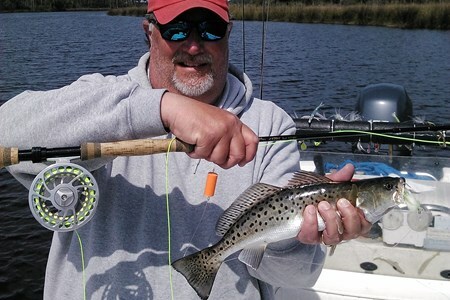 A great fishing guide has to not only enjoy fishing, but enjoy teaching and passing on their knowledge to others. 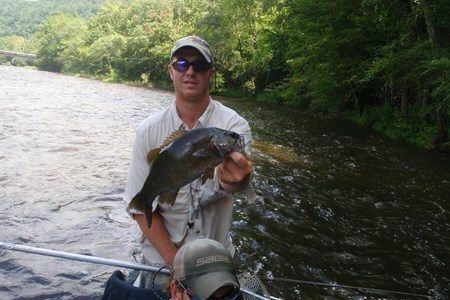 “Our goal is to make each and every day on the water the best experience possible”. 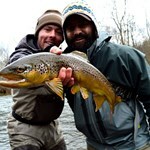 Asheville Anglers provides all gear, tackle, and equipment on every guide trip. 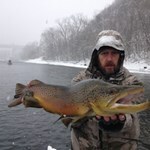 Each guide is outfitted with a comfortable hard bottom drift boat, sage and orvis rods and reels, and nothing but the best flies and lures available. 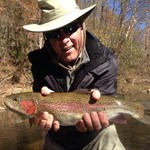 Experience a first class guide operation with Asheville Anglers each and every trip!